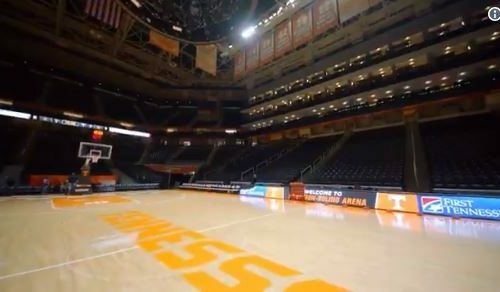 Gameday on Rocky Top | Gameday on Rocky Top A community of reasonable fanatics. 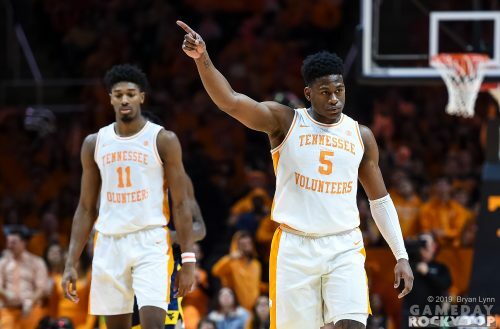 Here’s the perfect Sweet 16 Gameday Gameplan for Vols fans. 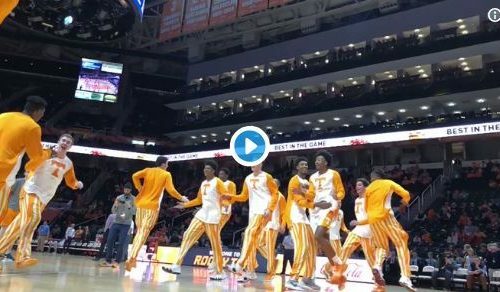 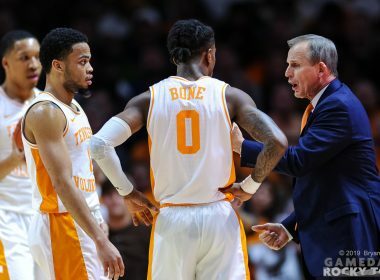 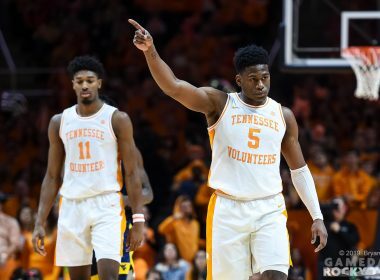 Where and when to find the Vols game, what other games to watch, and what to listen to and read as you wait for tipoff.